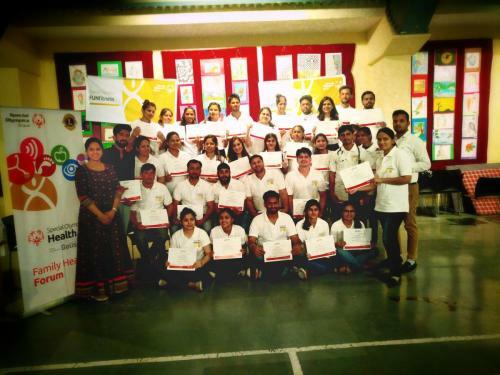 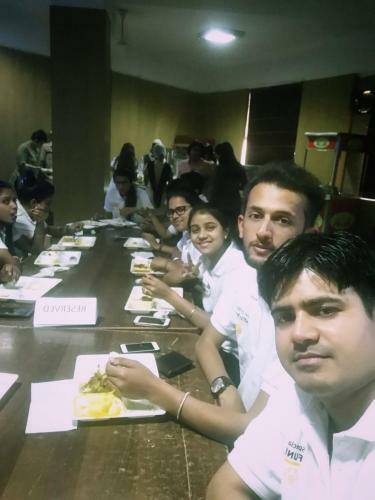 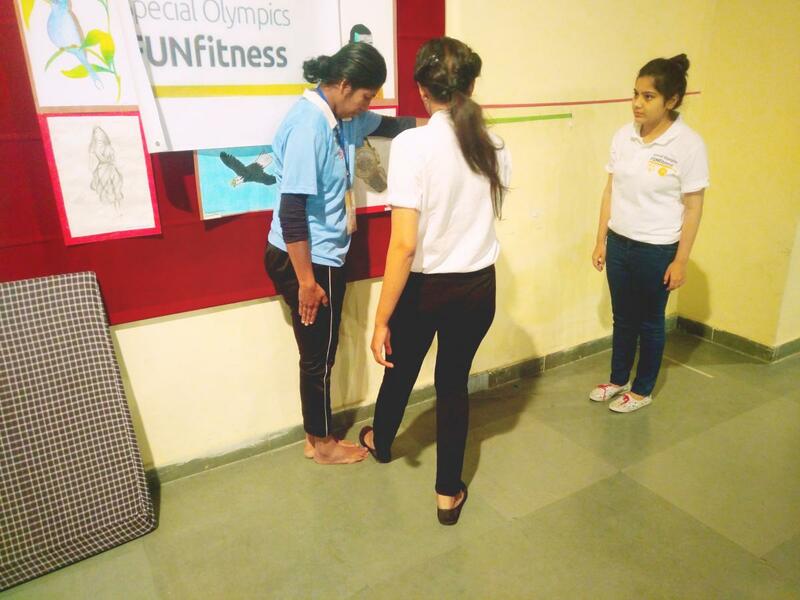 Special Olympics Bharat has organized National Preparatory Camp of the Indian Delegation of probable athletes for the 2019 World Summer Games at Scottish High International School, Sector 57, Gurgaon. 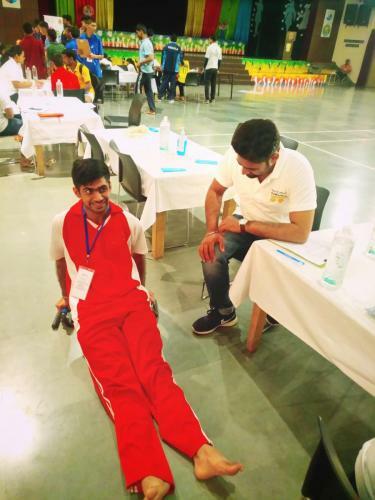 Screening of athletes and other players belonging to swimming, cycling, table-tennis, football, handball, basketball and volleyball happened from 25th to 26th March 2018. 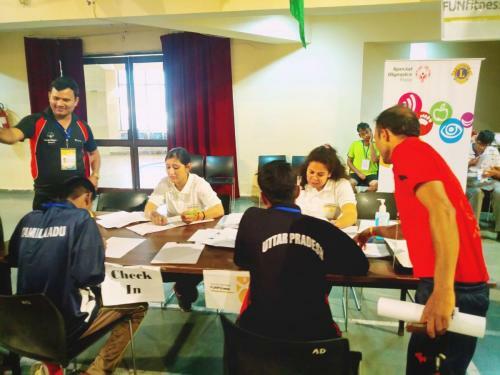 An expected 500 male and female participants participated in this camp to be a contender for the 2019 World Summer games to be held at Abu Dhabi from 14th to 21st March 2019. 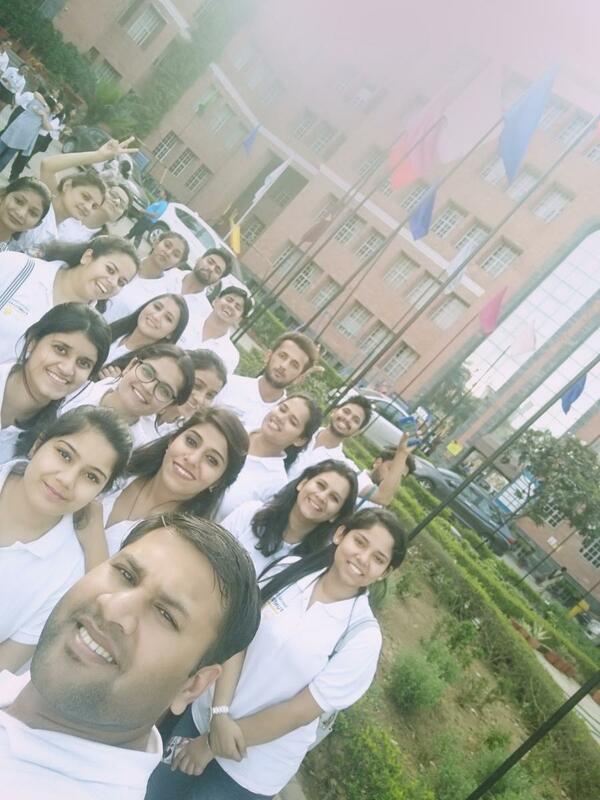 27 students of BPT 4th year, 3 students of MPT 1st year from the faculty of Physiotherapy along with Dr Sajjan Yadav, Dr Mohit Gulati and Dr Gurpreet Singh screened these players, from SGT University. 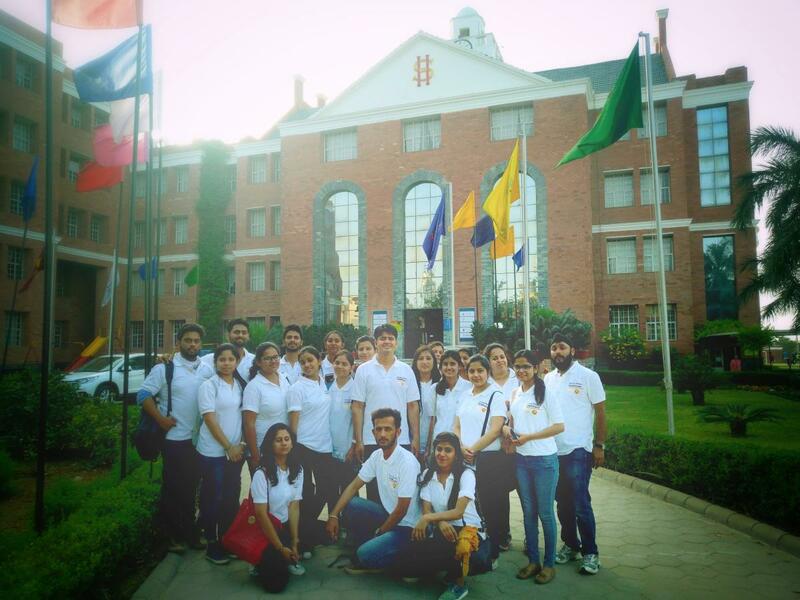 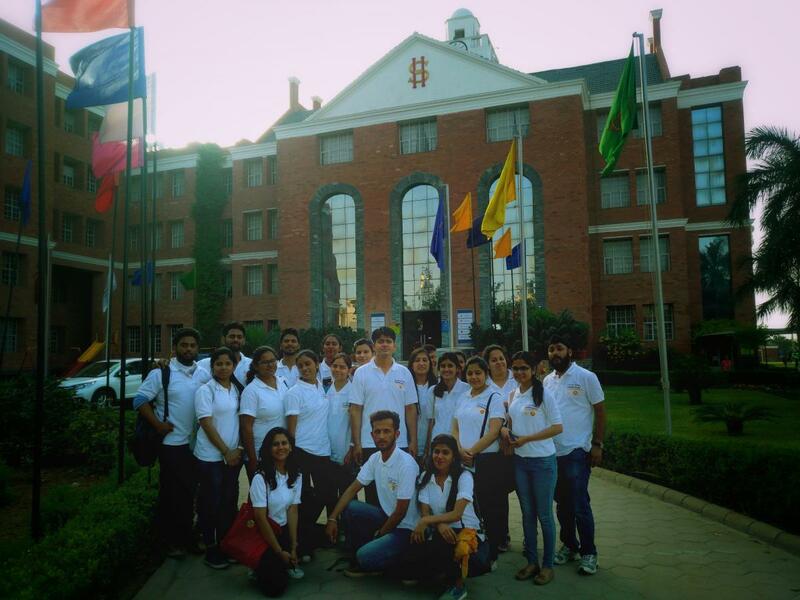 Only a few other universities participated namely Amity University, Manesar, Baba Mast Nath and PGIMS, Rohtak. 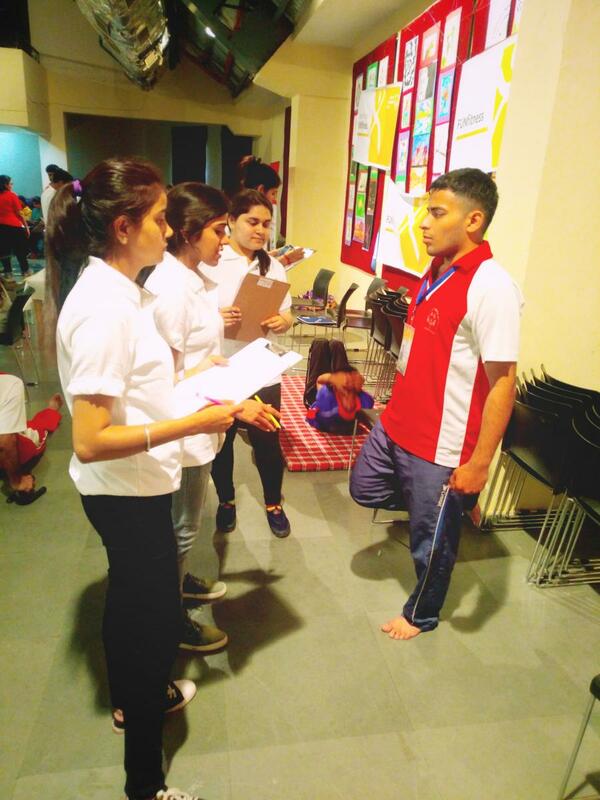 These players were screened for flexibility, strength, functional reach, cardiac function and balance. They were given appropriate consultation and relevant exercise prescription was given by sports and orthopaedic physiotherapists of SGT University.